Are you ready to bring poetry into politics? 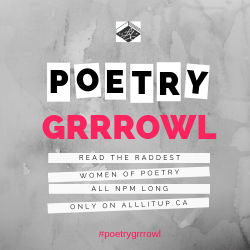 Poetry City is an annual celebration of poetry facilitated by mayors and city councils all across Canada, encouraging them to invite a local poet to bring poetry into public spaces in March or April. It’s way to recognize the valuable contribution poets and writers make to the cultural life in the community and to celebrate the leadership of so many of Canada’s council members that promote the arts and literacy through their political platforms! 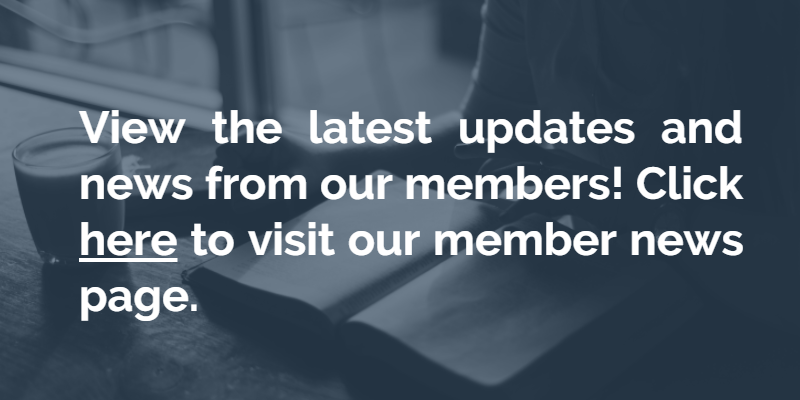 Here you’ll find the 2018 challenge letter, our registration form, a map of participating communities, and support materials for sharing and promoting your involvement. To register your participation in Poetry City 2018, download and complete this confirmation form. As confirmations come in, we will add participating cities to our 2018 Poetry City map, which you’ll find right here! 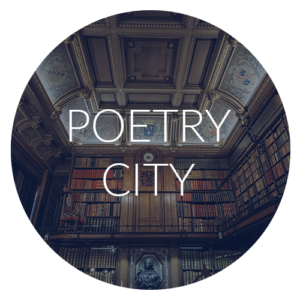 Poetry City also encourages cities and towns to formally declare UNESCO World Poetry Day (March 21) and/or National Poetry Month (April) as a means of recognizing and honoring the importance of poetry in your region. Download our sample proclamation here for help with content and wording. 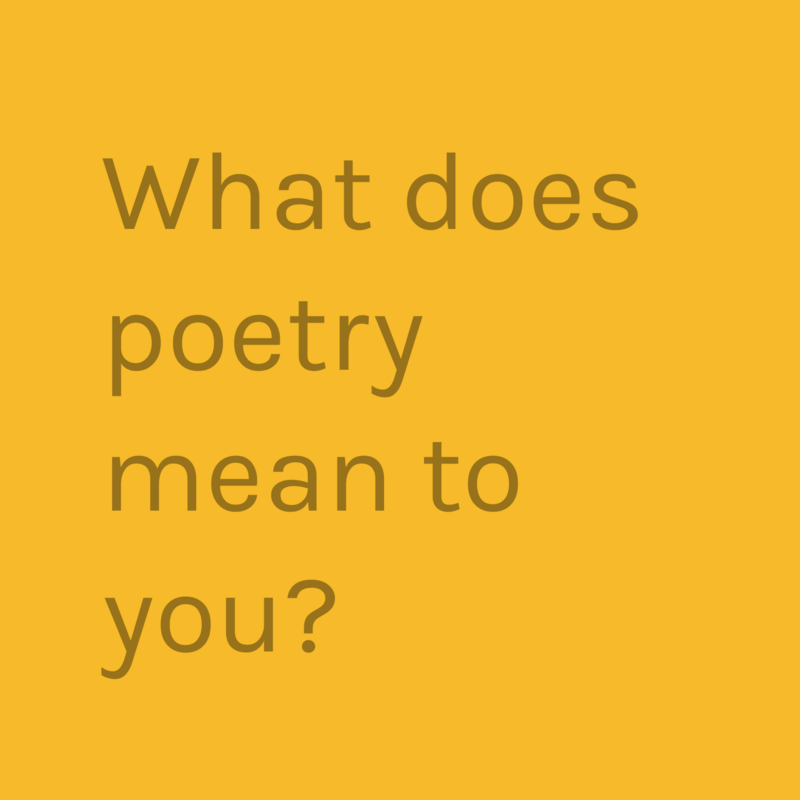 Feel free to contact madison@poets.ca with any questions or concerns regarding Poetry City! Cities who have confirmed their participation are encouraged to share the news on social media, on their own websites, and even with local media. 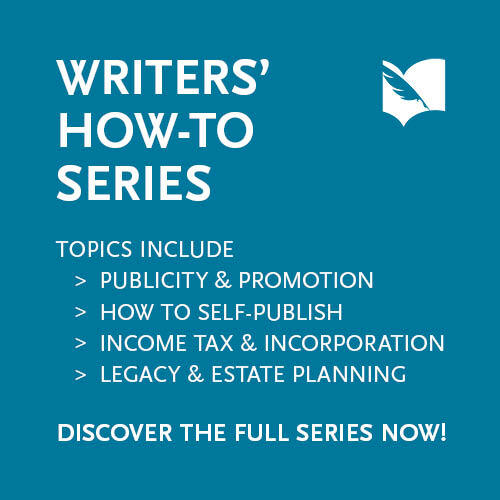 Download our social media content suggestions for prepared tweets, Facebook posts, and newsletter content, or use our sample press release to help you prepare your own press release to send to your local media. If you are a poet interested in celebrating Poetry City, the first step is to find out if your city is a confirmed participant! If your city is not yet participating, we encourage poets to approach their city council and let them know about the challenge. The League is happy to send a physical challenge package to any communities that didn’t receive one! 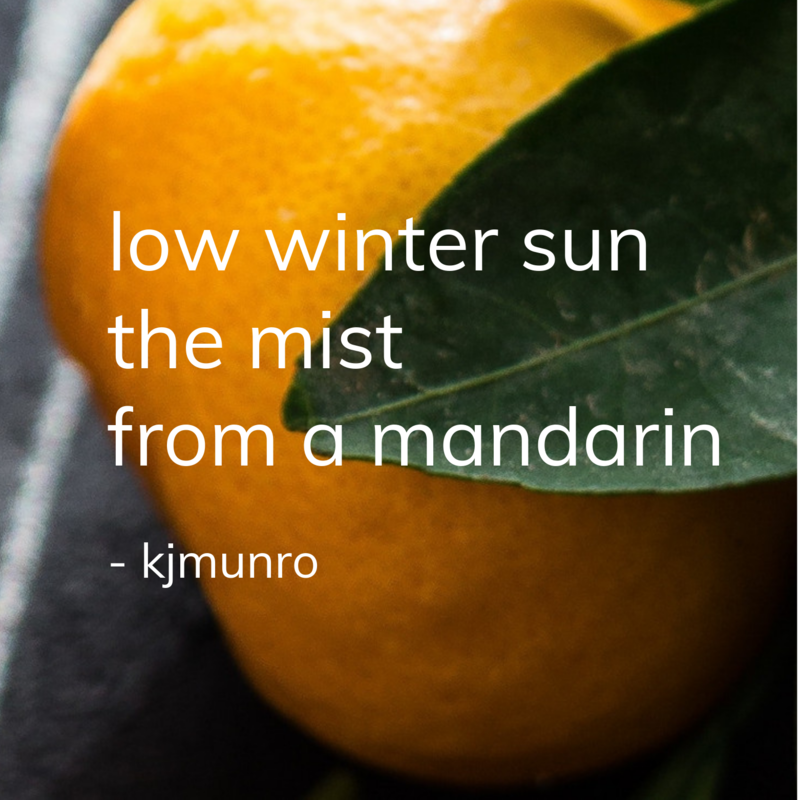 Email madison@poets.ca if you’d like us to invite your city to participate. To find out about 2017 participating communities, as well as other 2017 Poetry City initiatives, visit this page. Find out more about the 2016 challenge here, 2015 challenge here, or the 2014 challenge here.